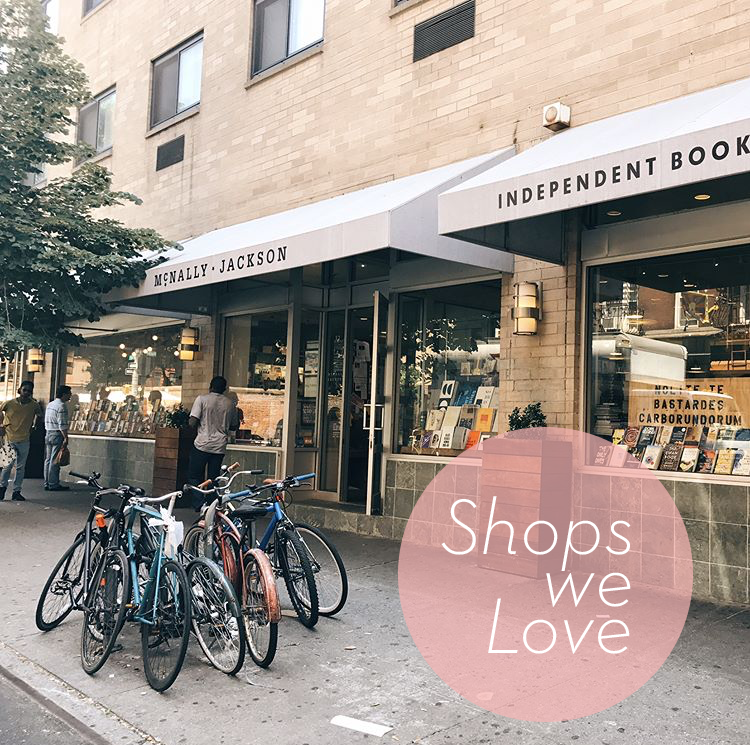 Time for another Shops We Love! 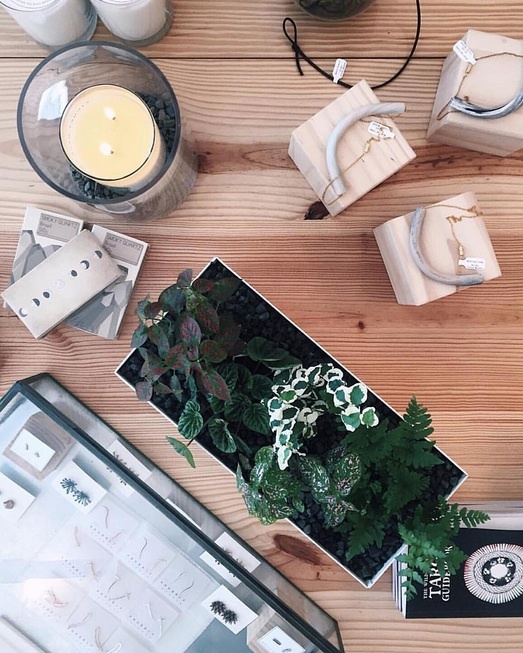 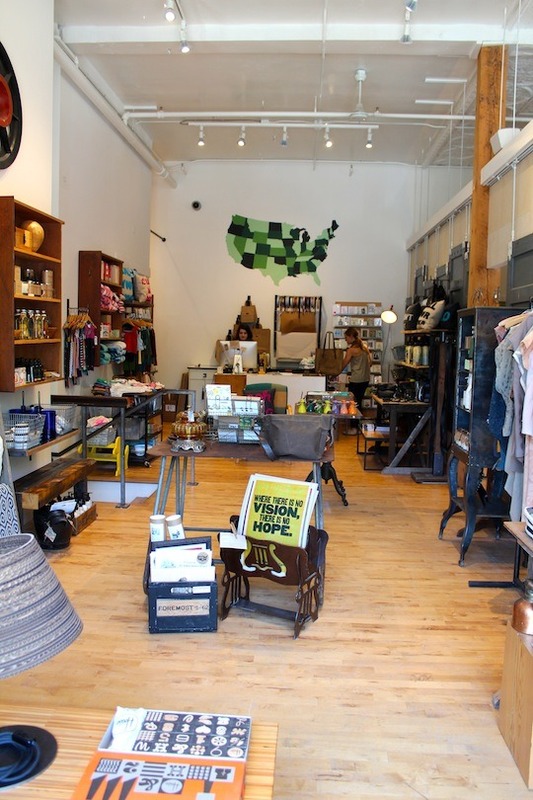 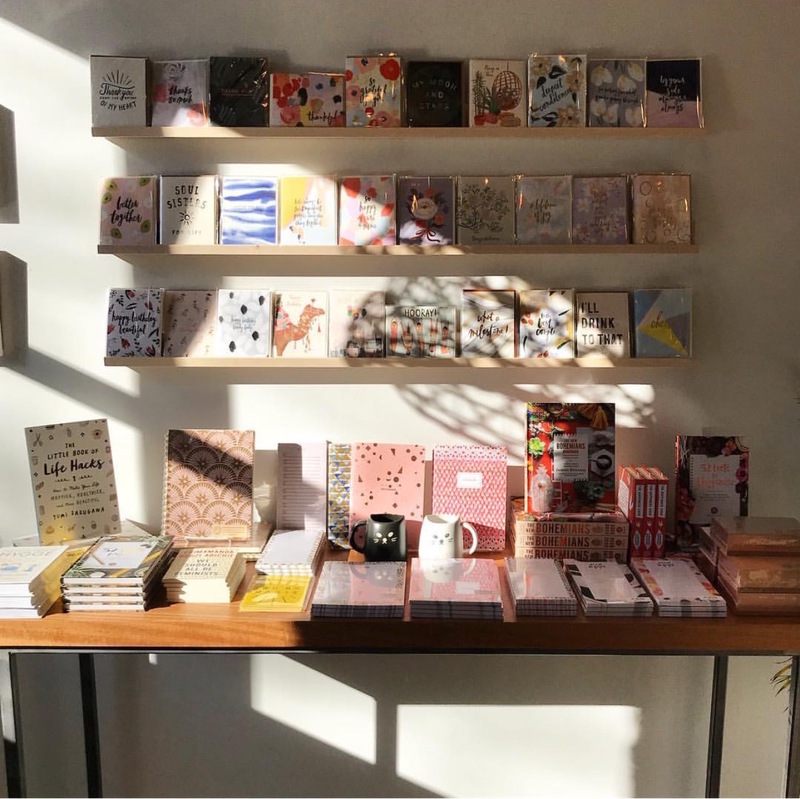 One of our favorite New York stockists has opened a brand new location in Williamsburg, Brooklyn! 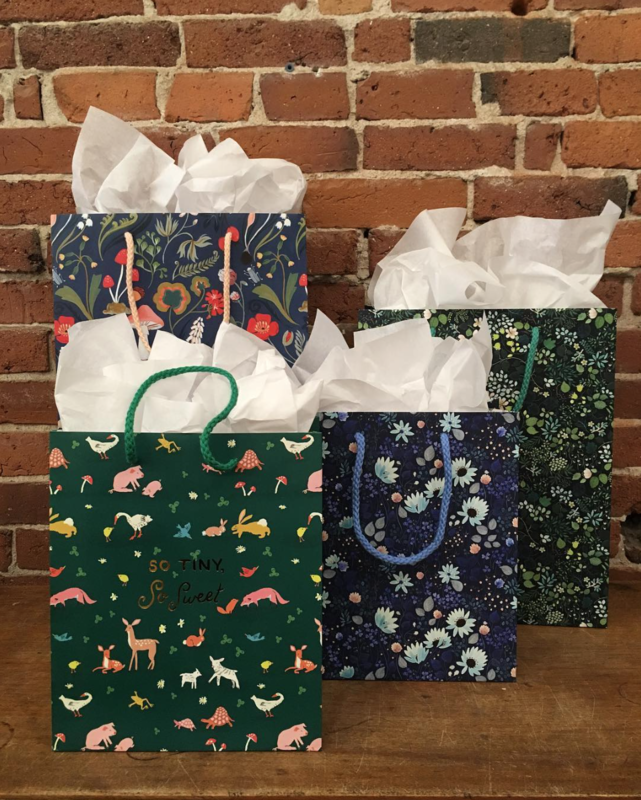 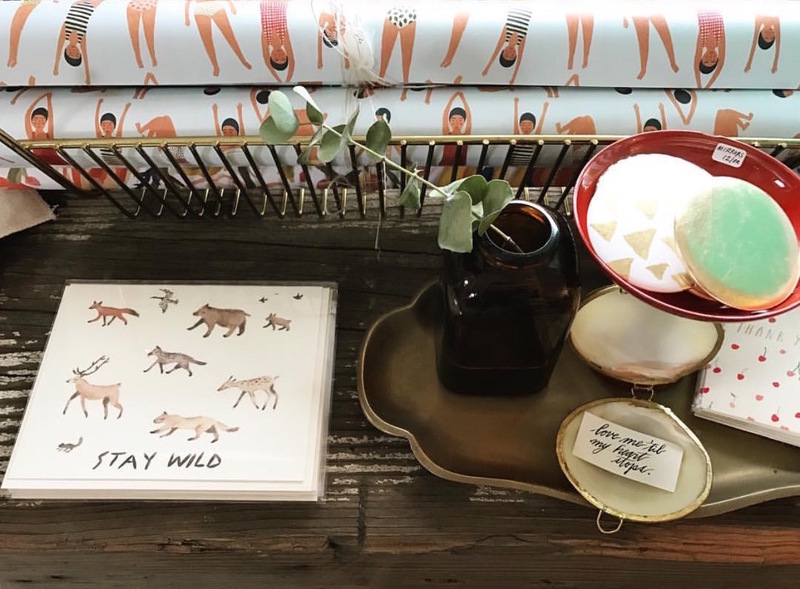 Pink Olive carries “whimsical gifts for happiness and home,” including treats like jewelry, handbags and paper goods. 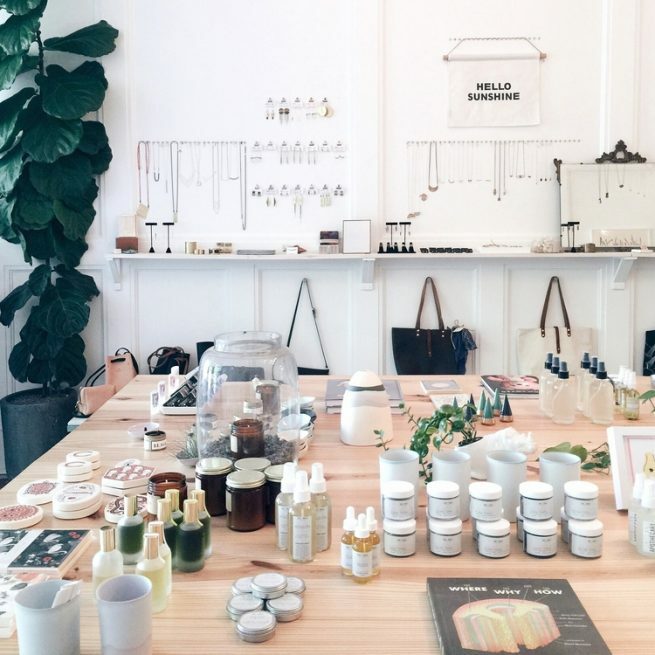 Founder, Grace Kang, is chief buyer and curator to Pink Olive and has opened three locations in New York over the course of ten years. 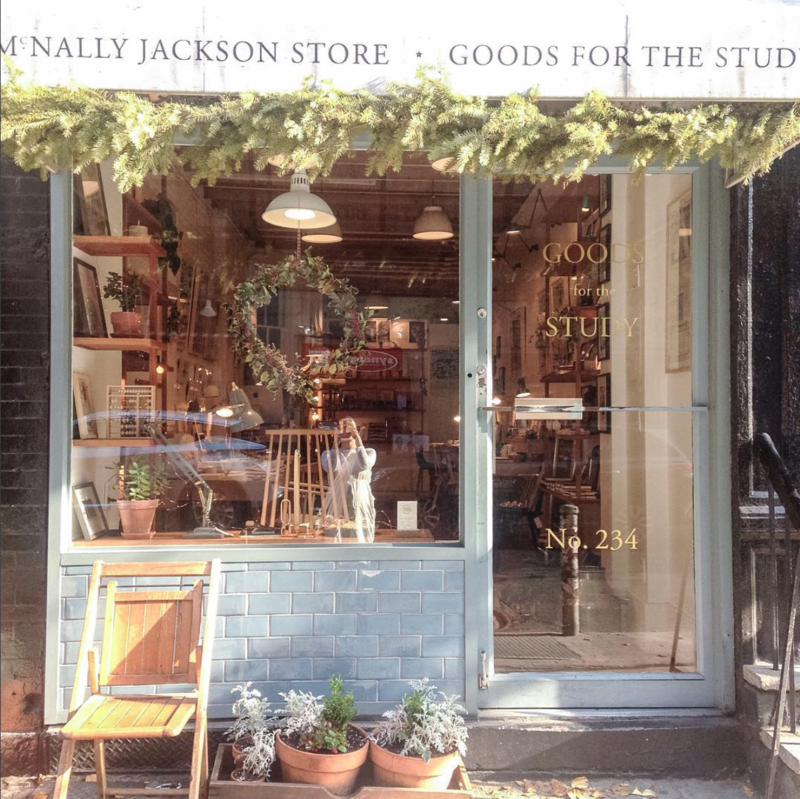 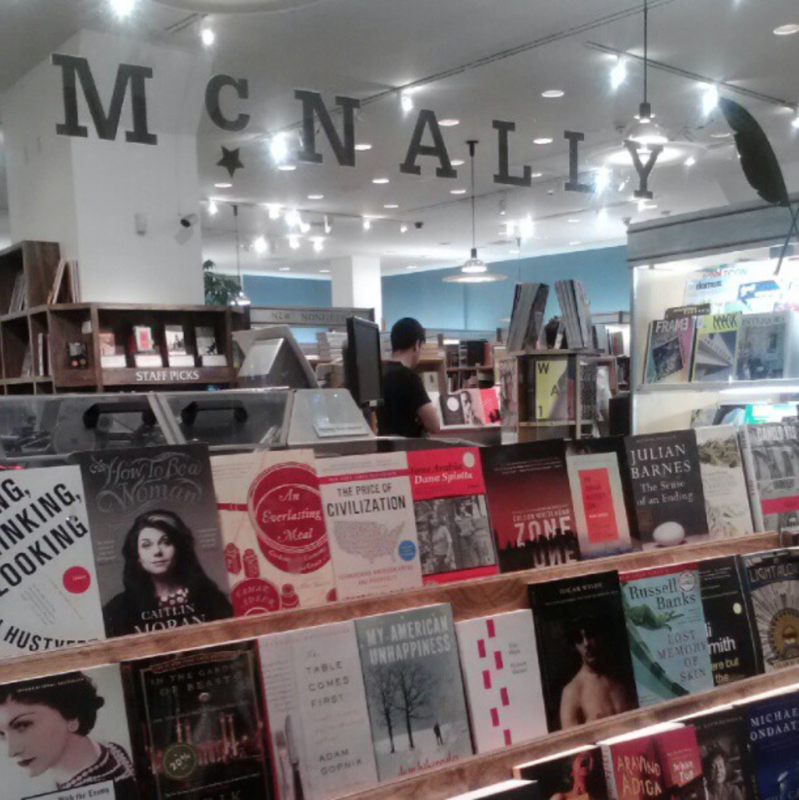 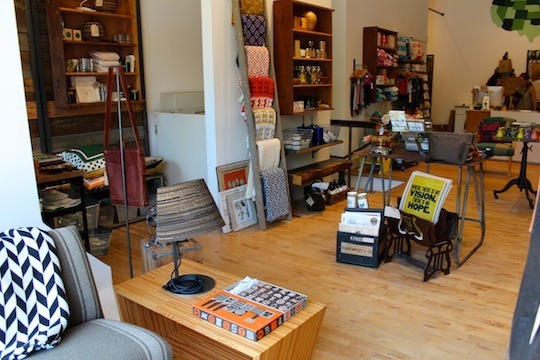 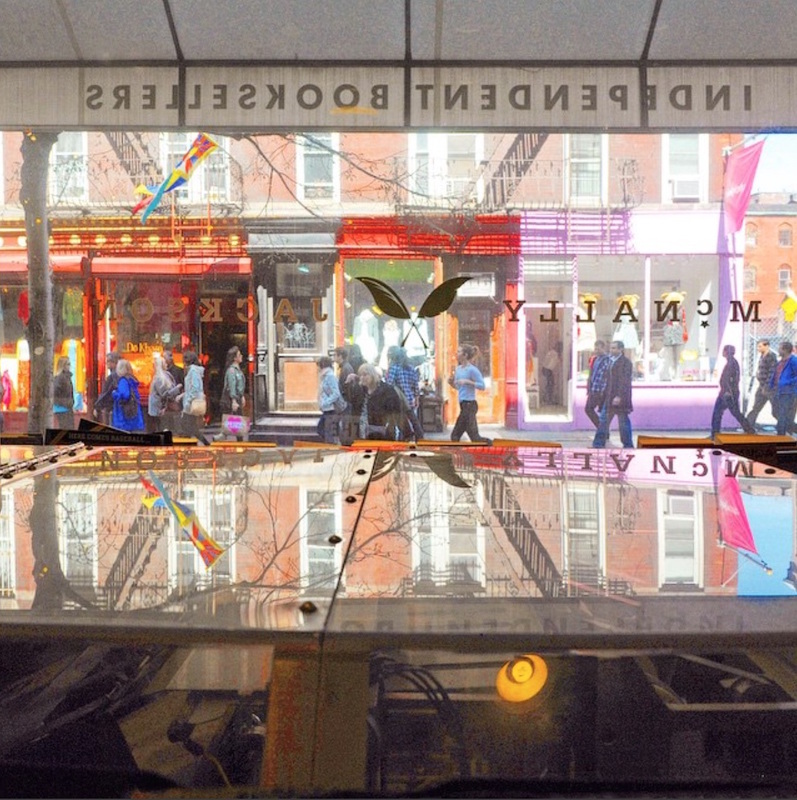 The brand new shop (Williamsburg location, pictured below) just opened up this past spring and is ready for visitors. 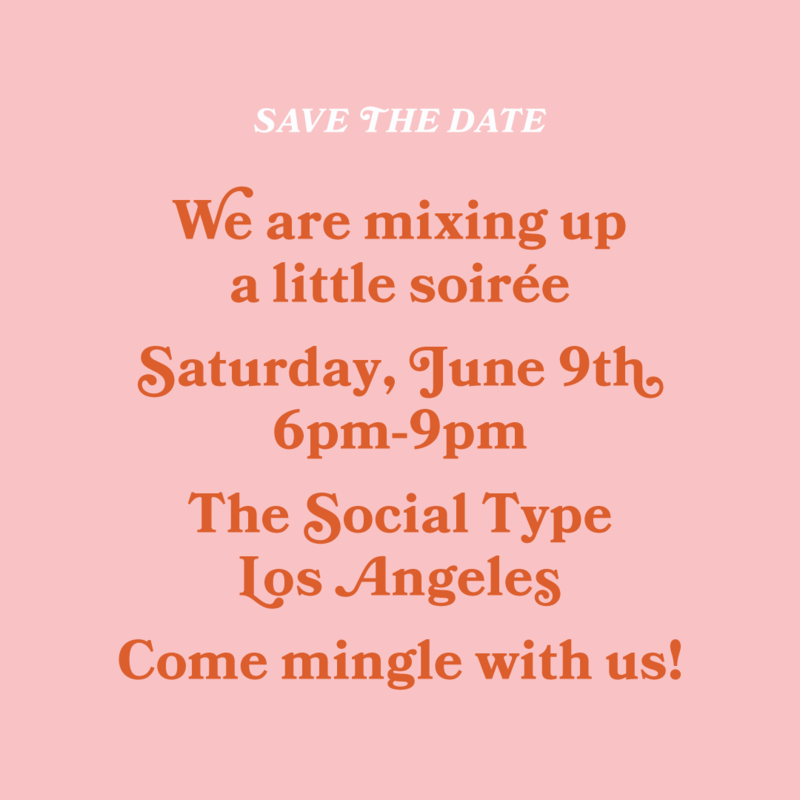 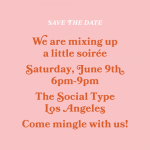 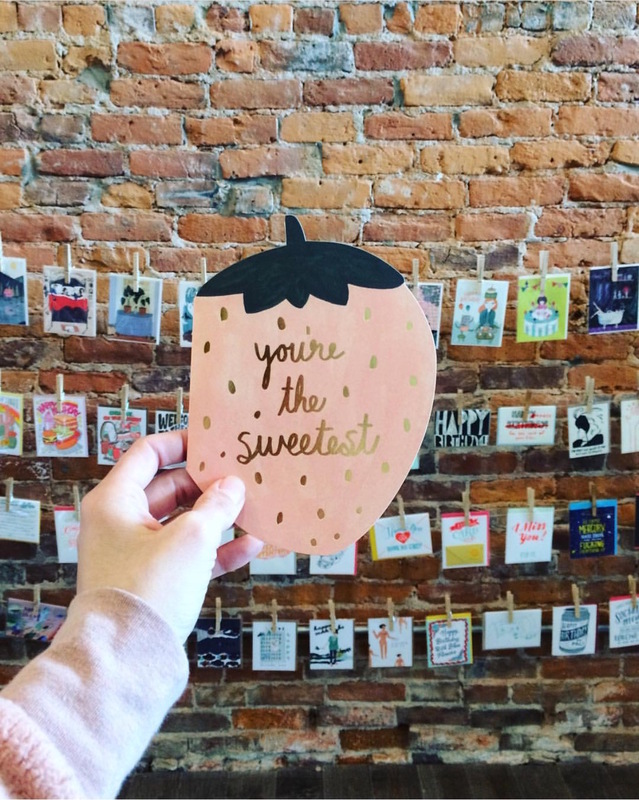 If you're looking to get swept up in sweetness–take a trip to one of the three locations (see info below) and say hi to our cards in the meantime! 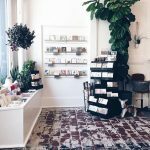 Go visit Pink Olive in all three of their New York locations! 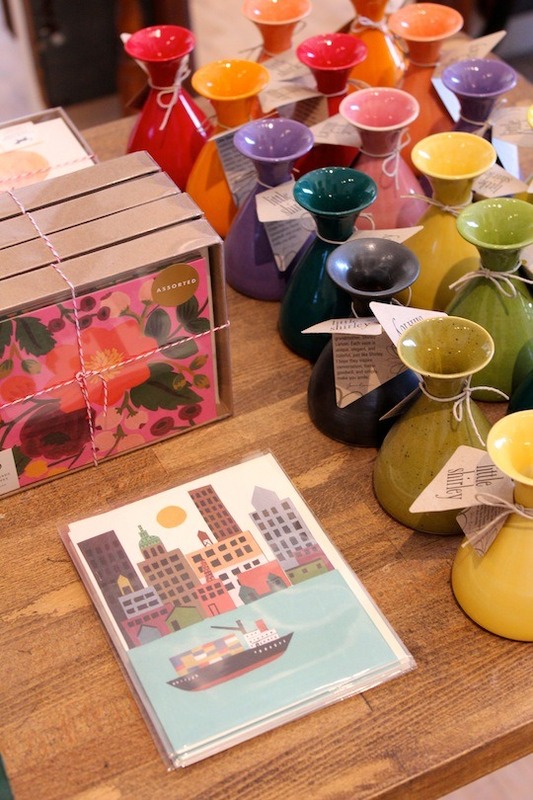 We thought it was time to send a happy nod over to one of our favorite shops and stockists in the beautiful city of Amsterdam: Hear Hear! 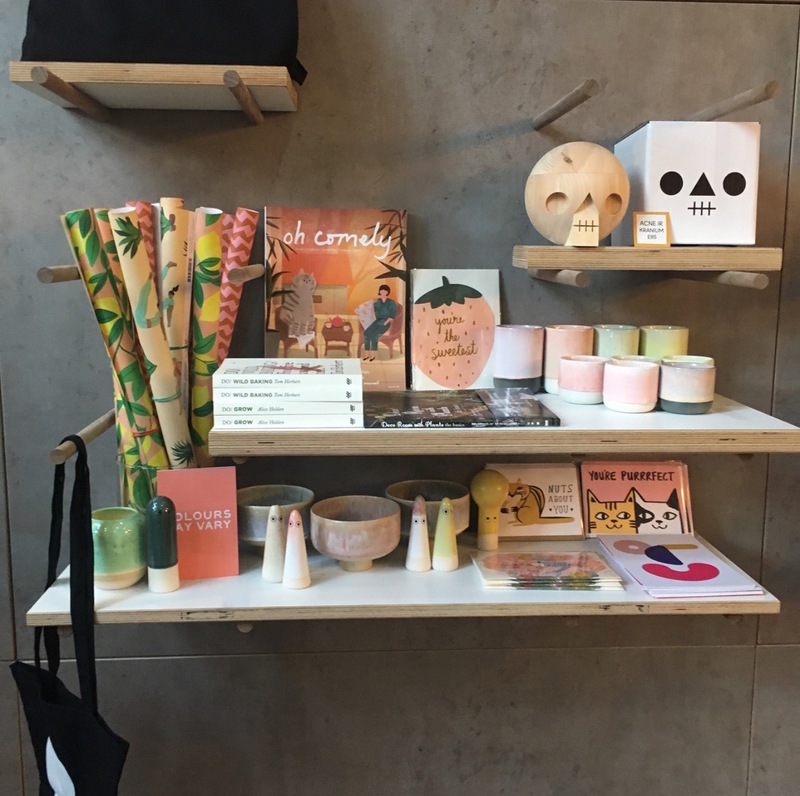 Owned and operated by curator of delightful curiosities, Rena Noordermeer, Hear Hear is a two story shop just a short walk from the Spui. 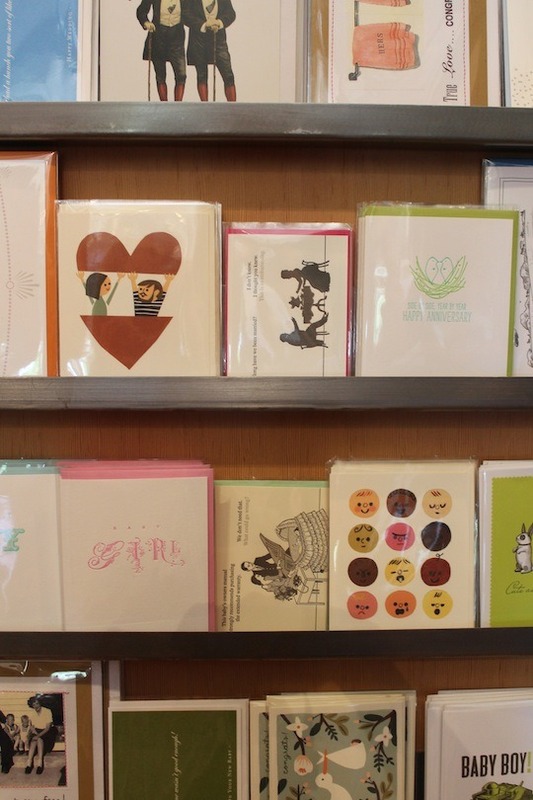 Besides our cards (yipee! 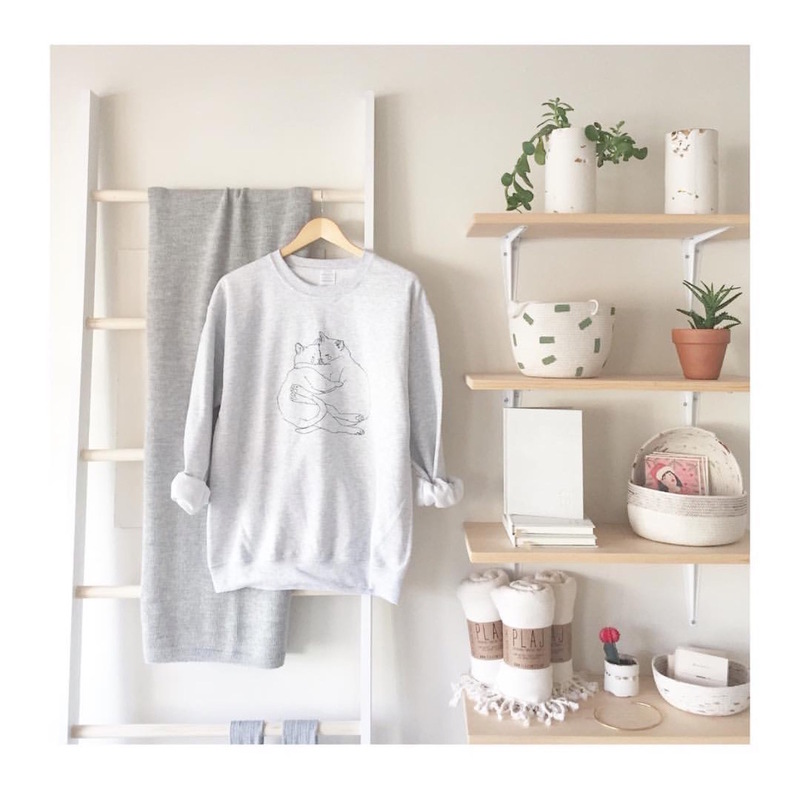 ), Rena also carries a variety of great designers and products including the ever-popular Baggu, artwork by our own Yelena Bryksenkova, and many more. 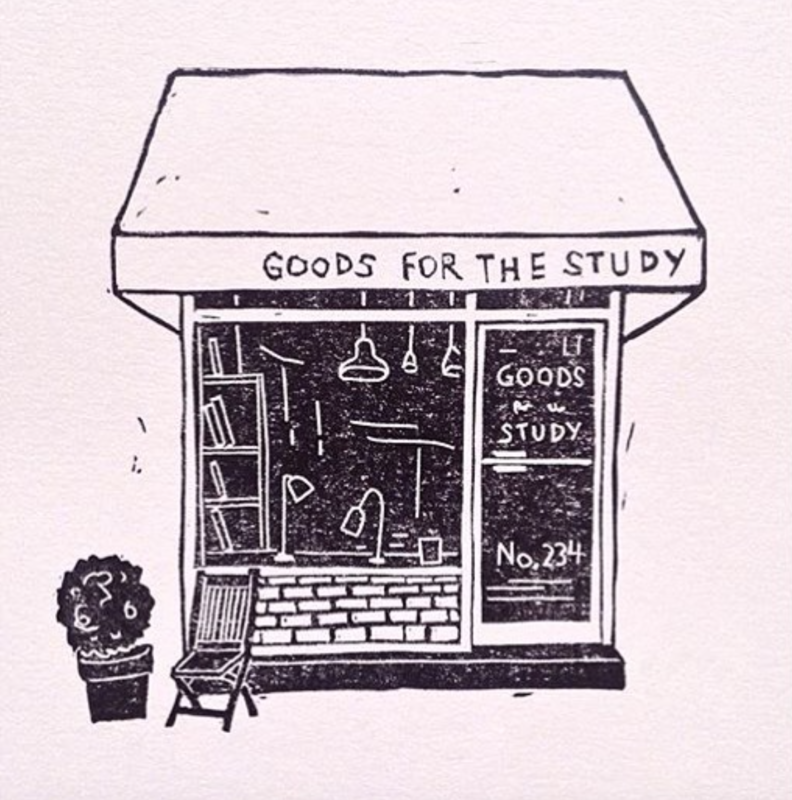 Plus, she’s also got a web shop! 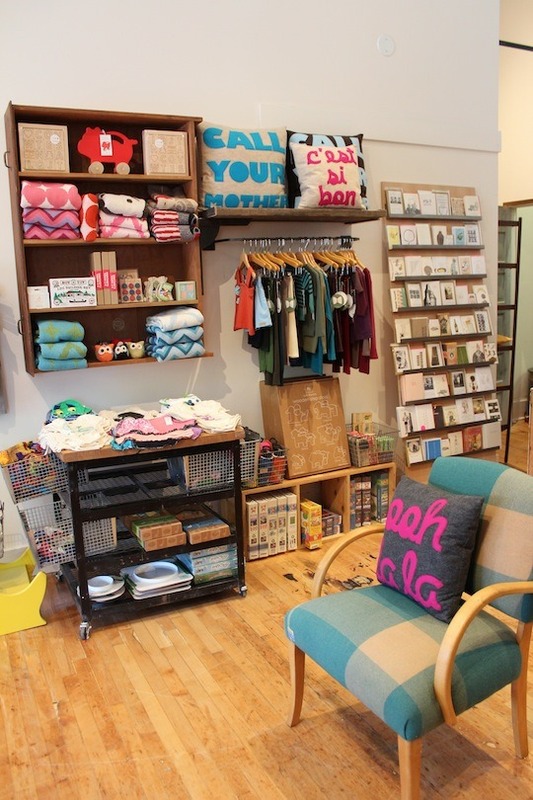 If you’re lucky enough to be exploring the dams this summer, make sure to stop by and visit for us! 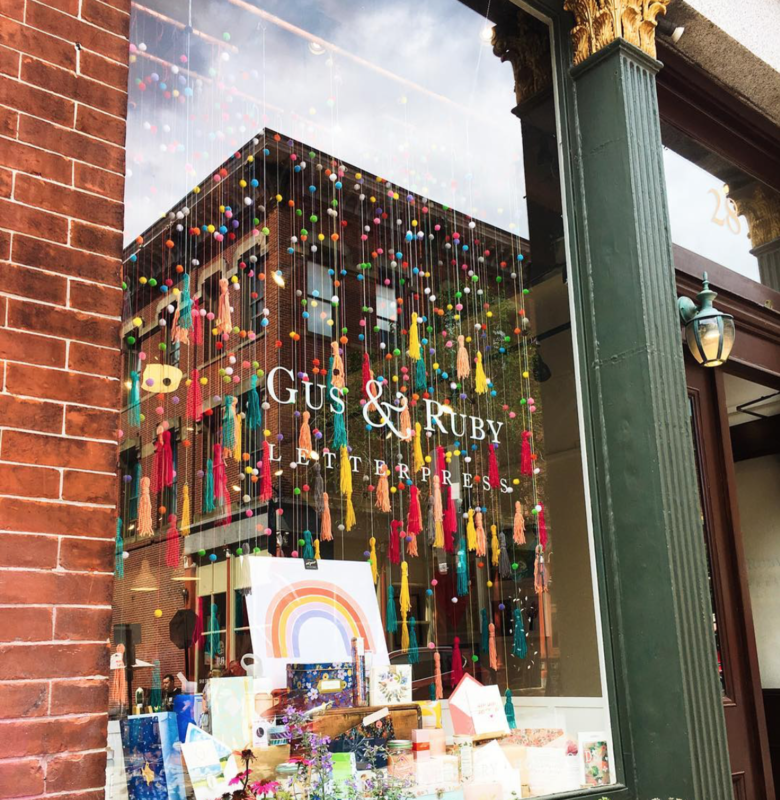 You know when you discover a shop, and you just can't get enough of the brilliant adorableness that is going on inside of it? 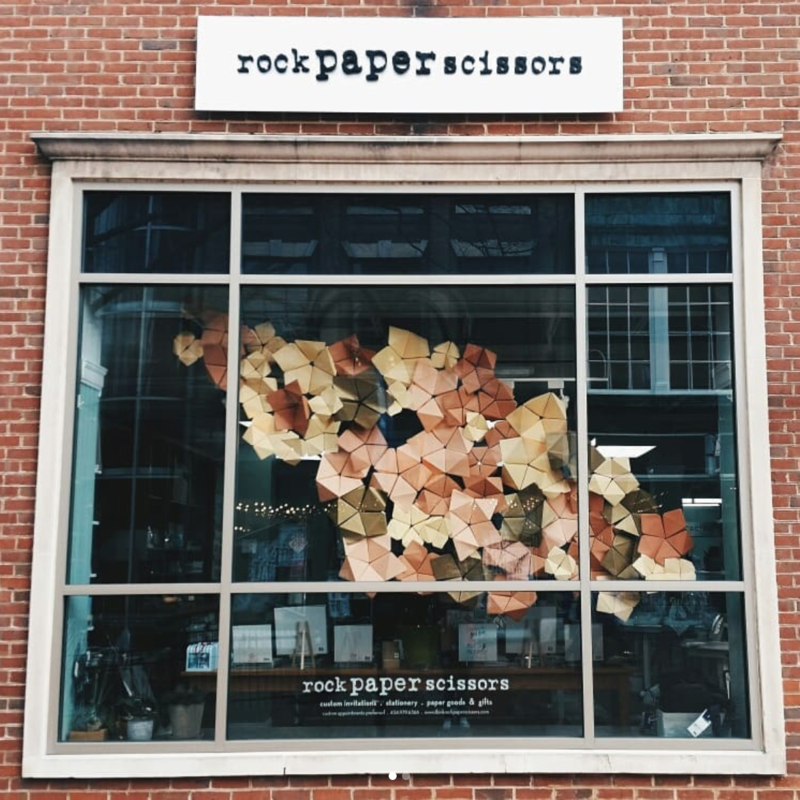 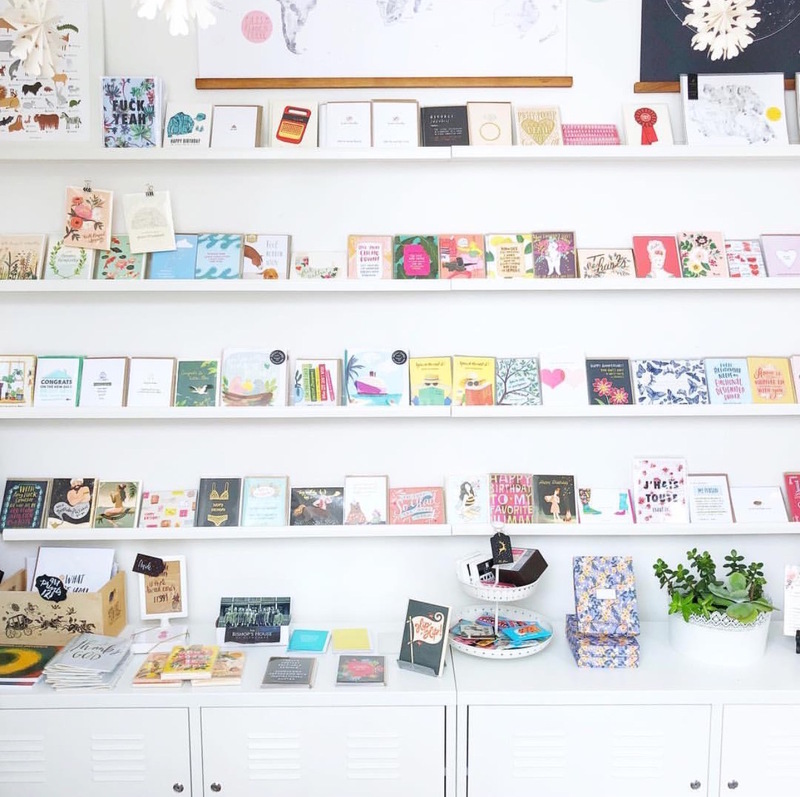 Urbanic Paper Boutique, one of our Red Cap Cards stockists, is one of these shops! 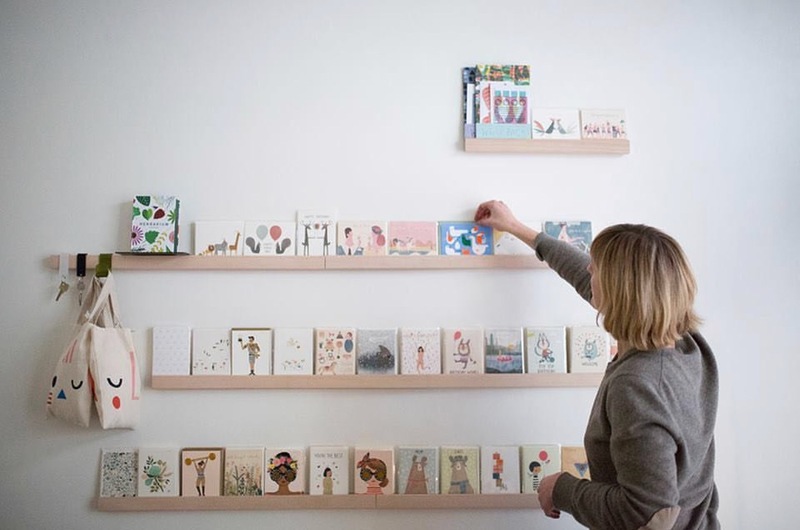 We just can't get enough of all of their great ideas, beautiful displays and awesome products. 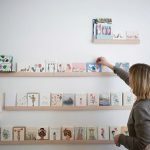 They are definitely one of those shops that you pop in to grab a card and end up coming out with a shopping bag full of creative treasures. 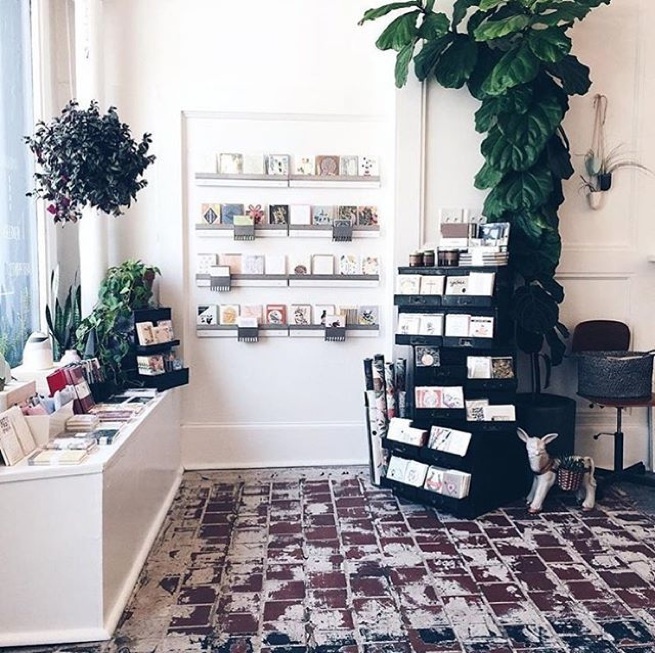 Their website is currently being developed, but in the meantime you can check out their pop-up shop, here, or swing by in person! 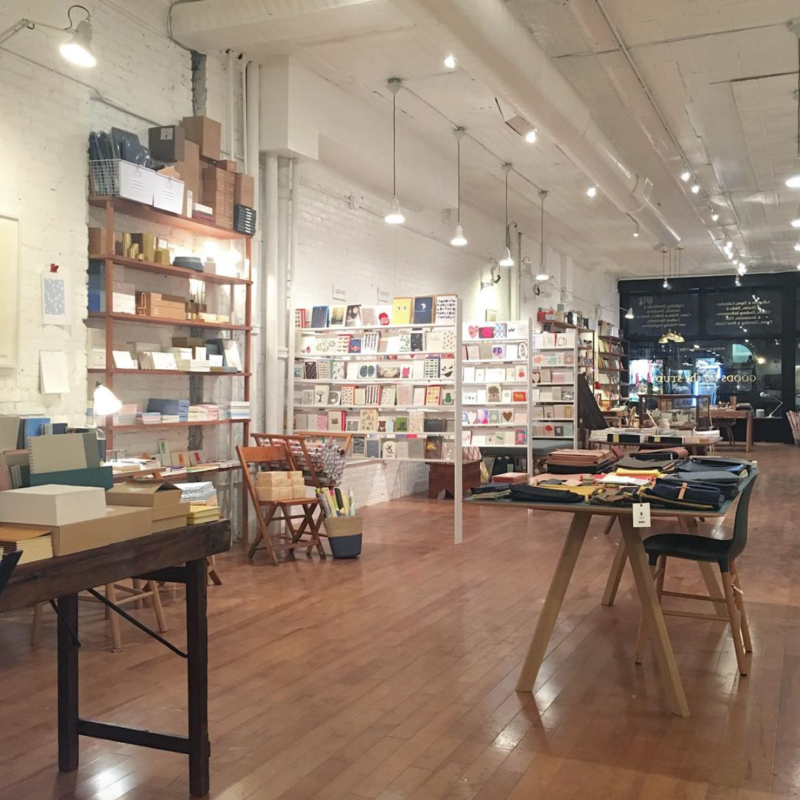 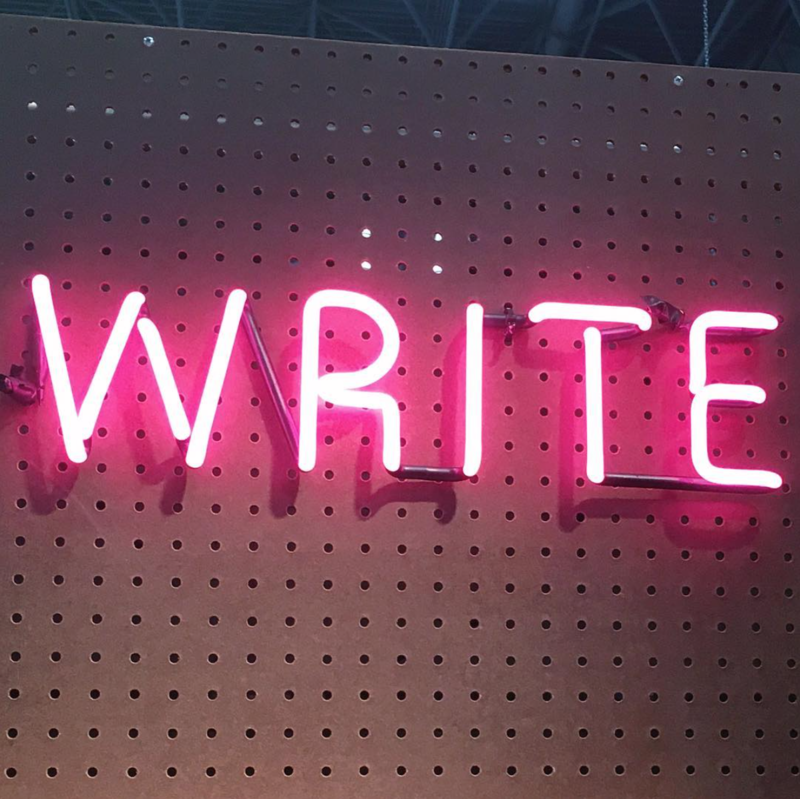 Plus, sometimes they even offer classes (like that gorgeous looking Calligraphy right above!). 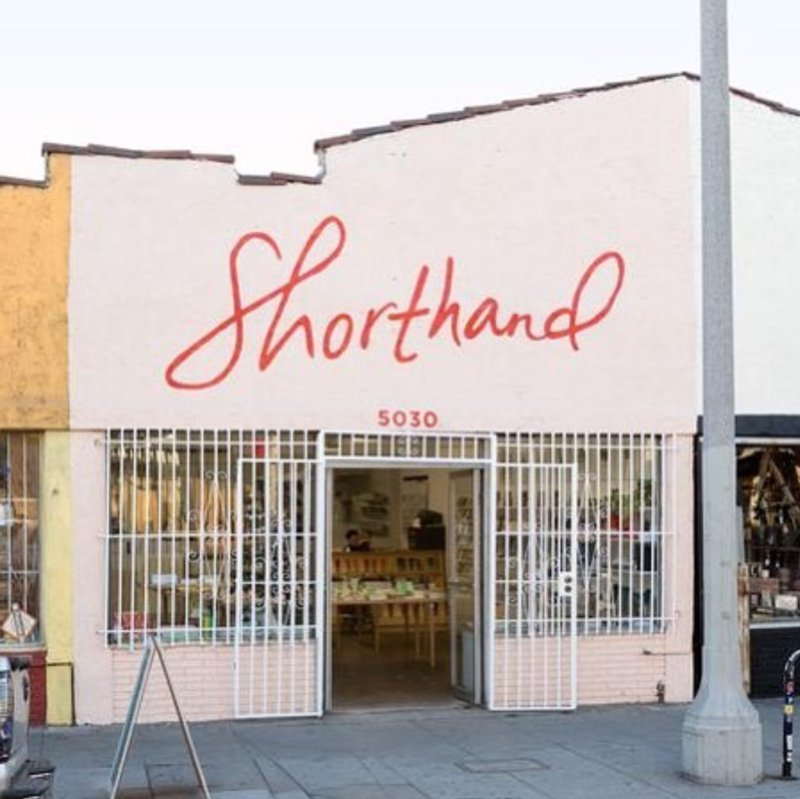 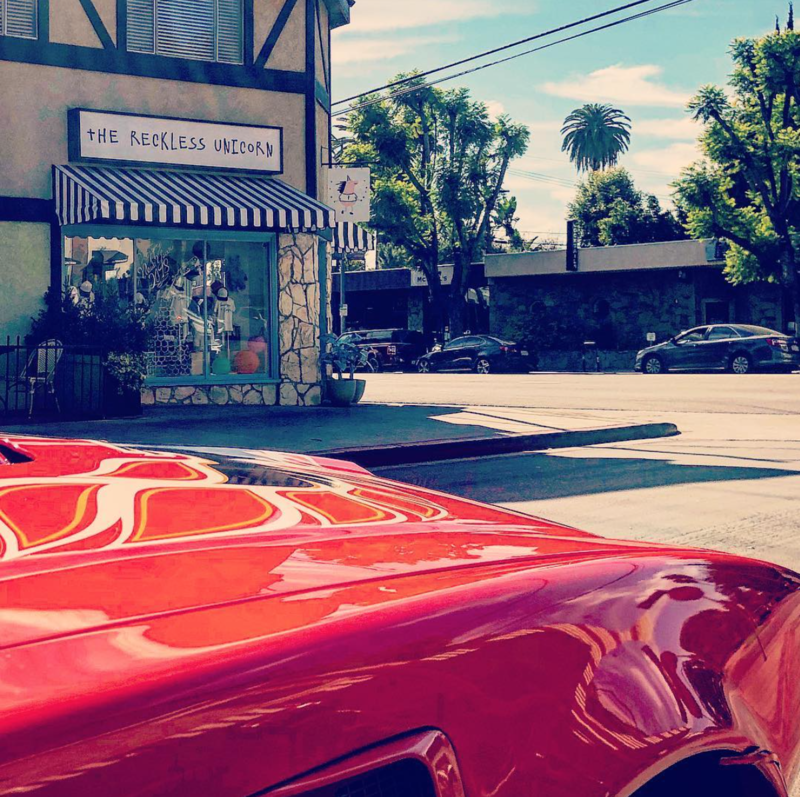 If you are in the Venice area, definitely take time to check them out and say hello for us! 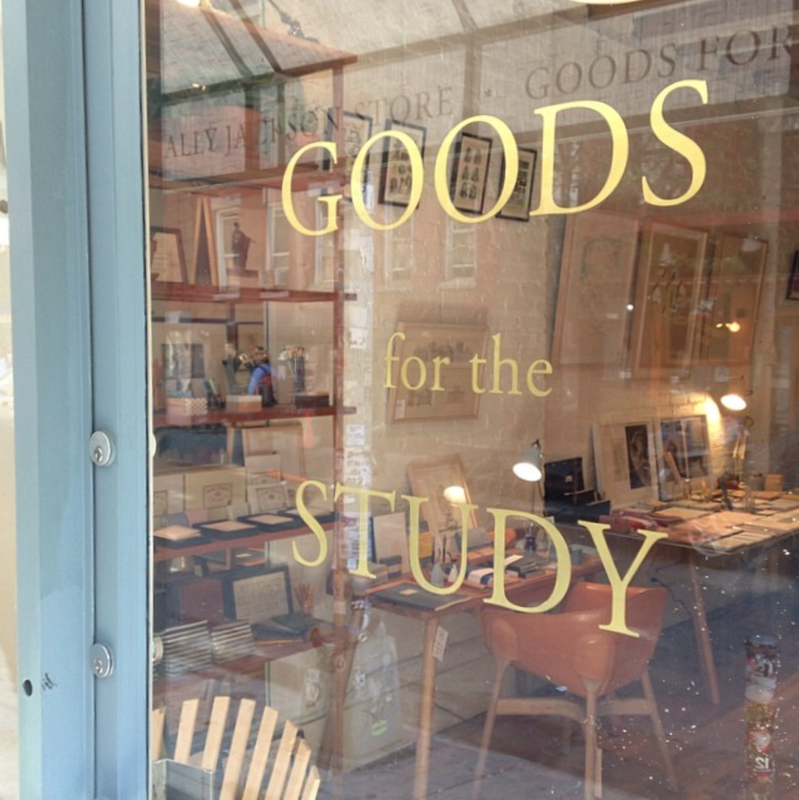 How fun is this shop? 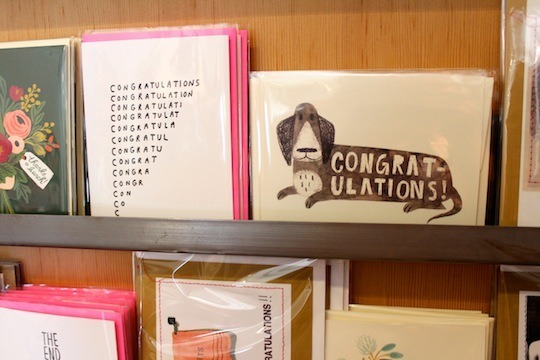 Design, crafts, creativity, plus they are one of our brand new Red Cap Cards stockists! 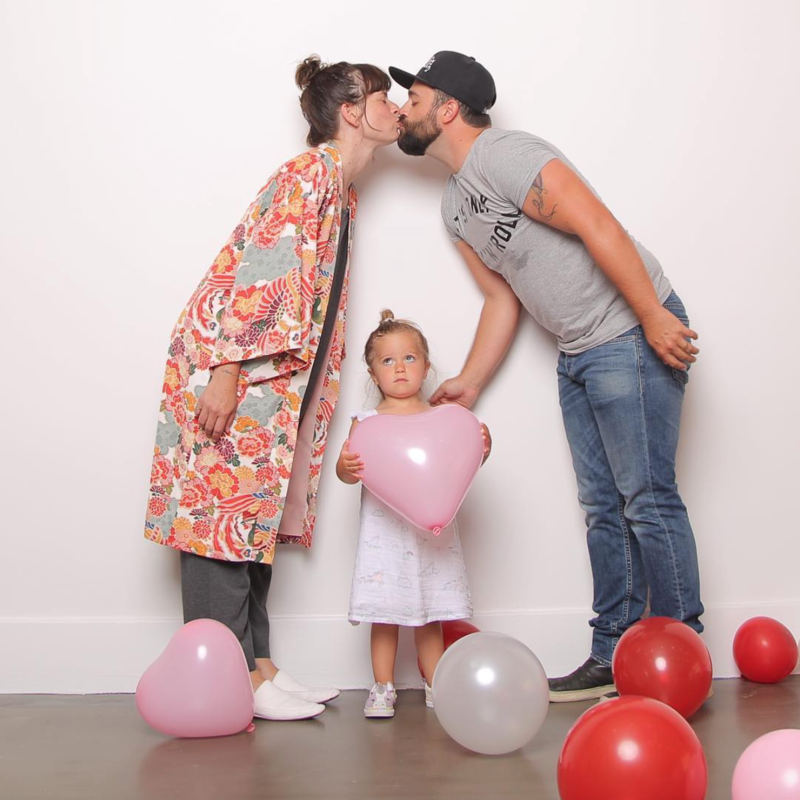 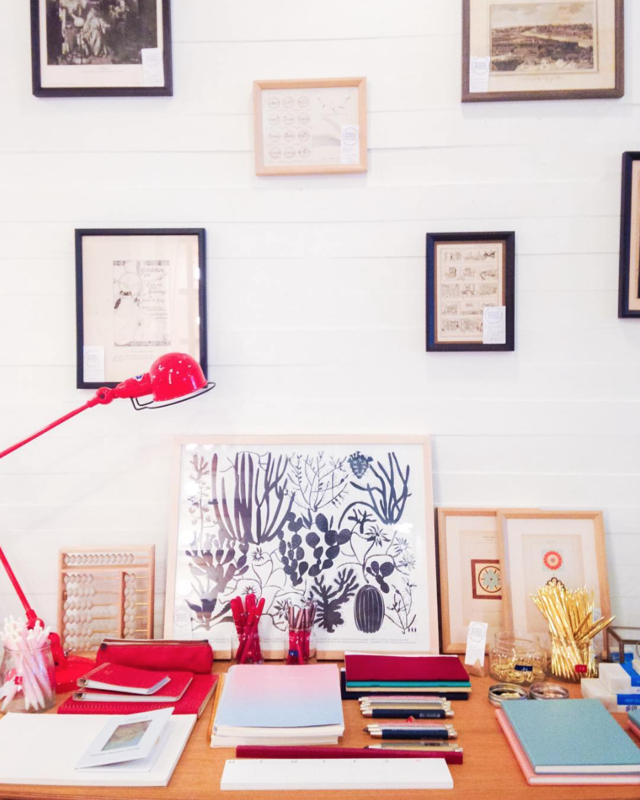 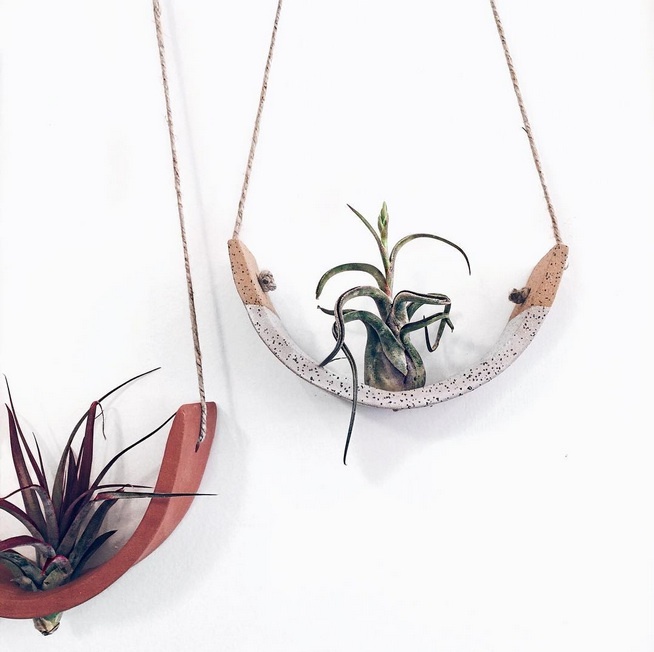 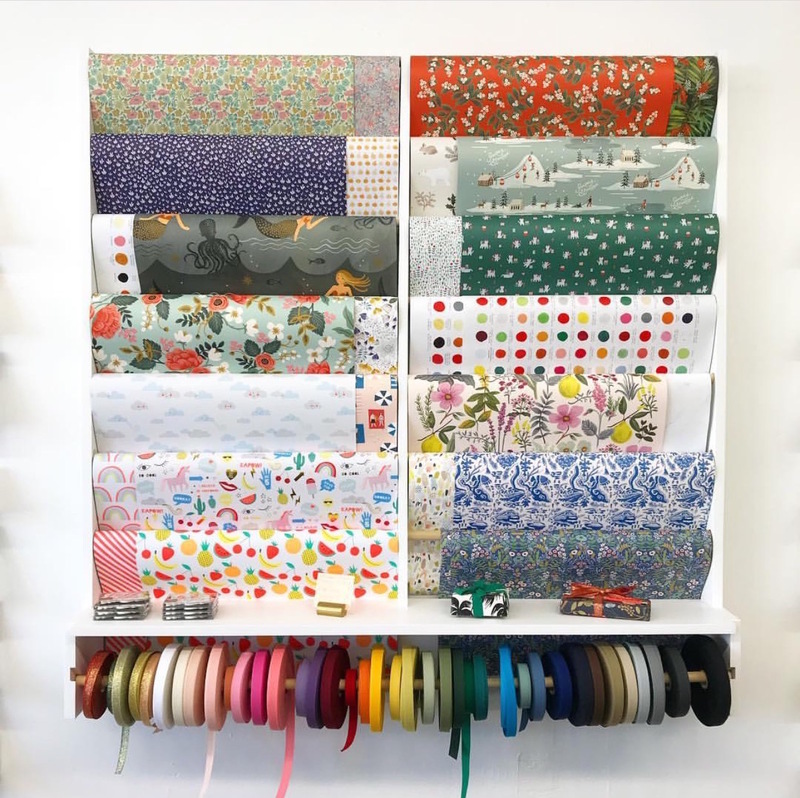 The Makery, in Los Altos, California, is a haven for makers, crafters and lovers of design. 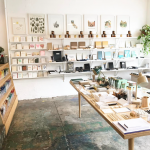 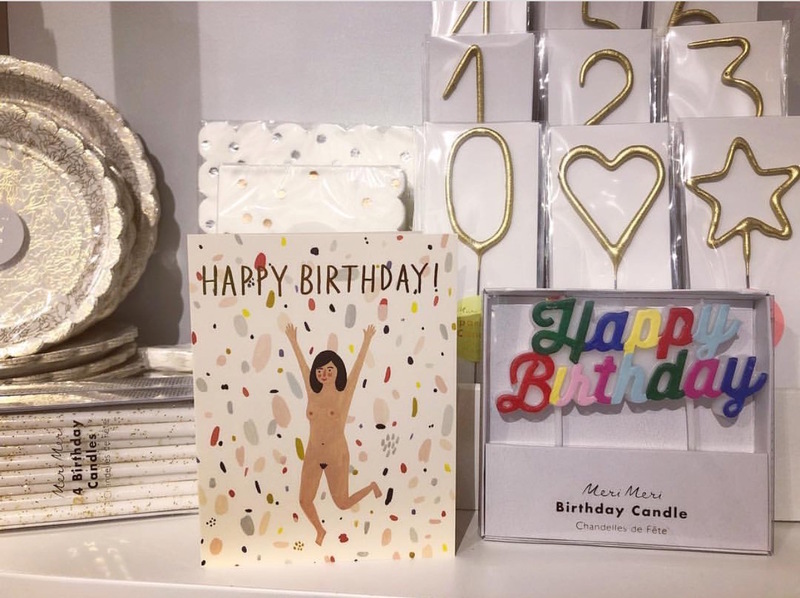 With crafty classes, open studio time and the odd party or event, The Makery is a one-of-a-kind space with oodles of great party supplies from decor, to favors, gifts (plus our cards!). 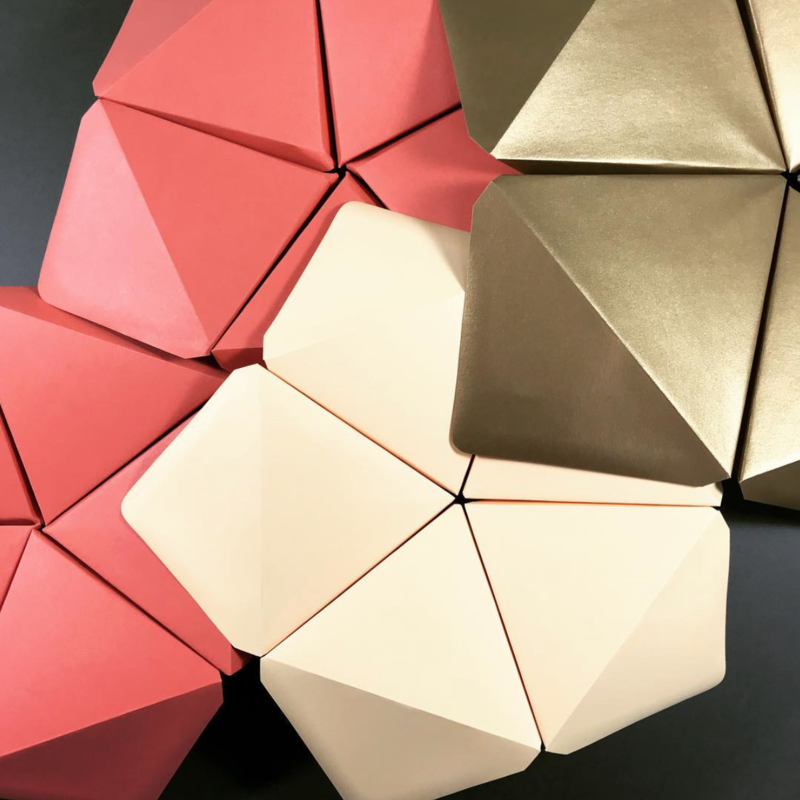 We don't know what they are making here, but it looks AWESOME! 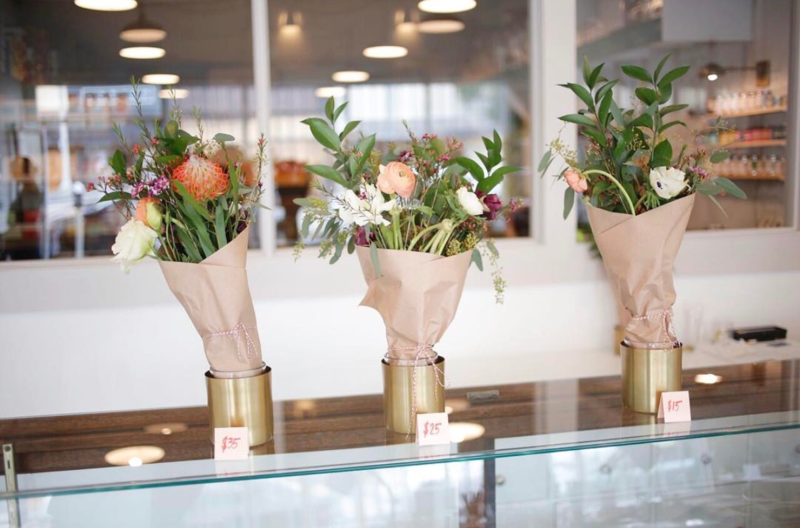 If you're local to Los Altos, or just visiting, stop in to say hello! 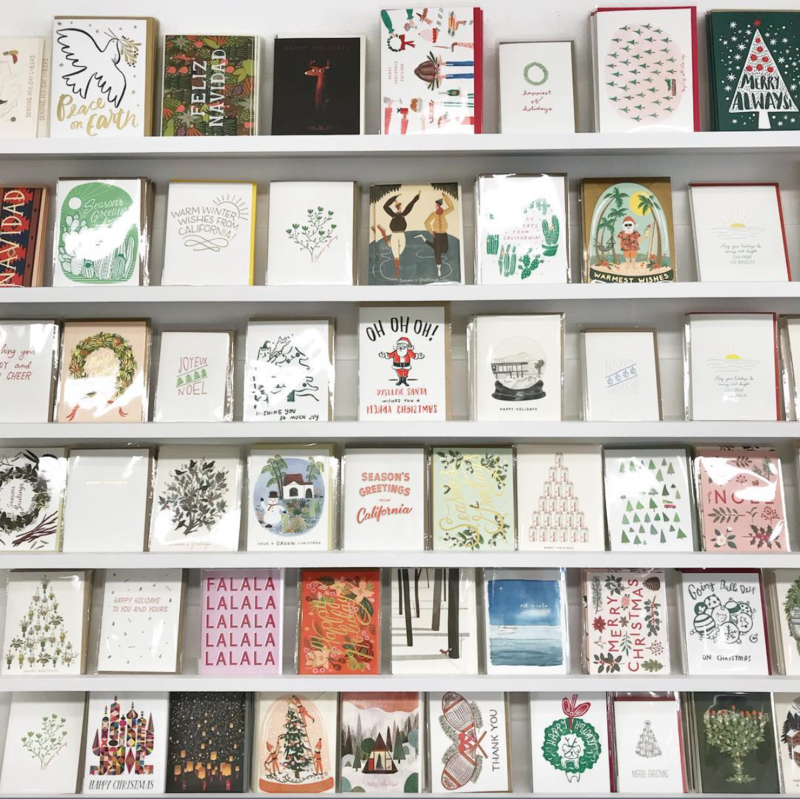 Or, check out their online shop, just in time for the holiday party season! 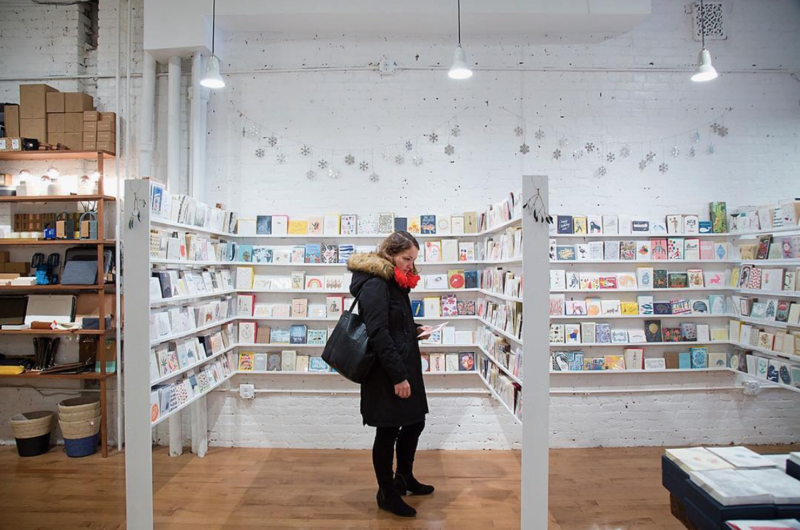 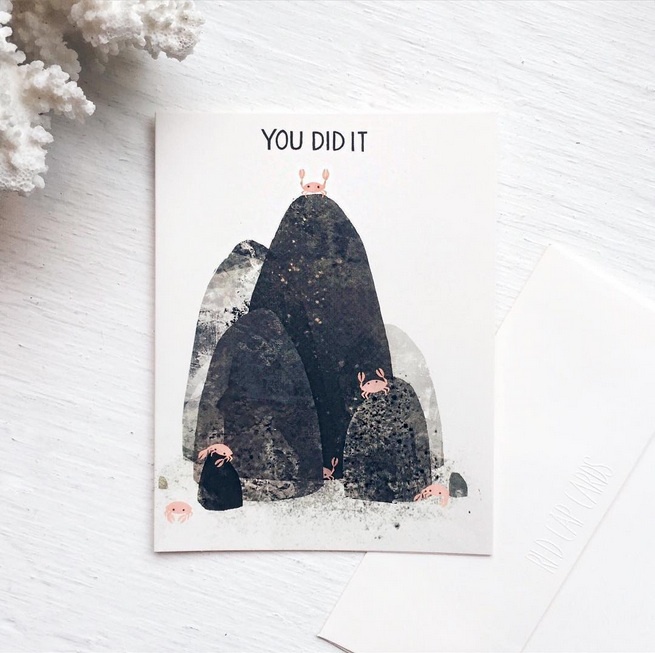 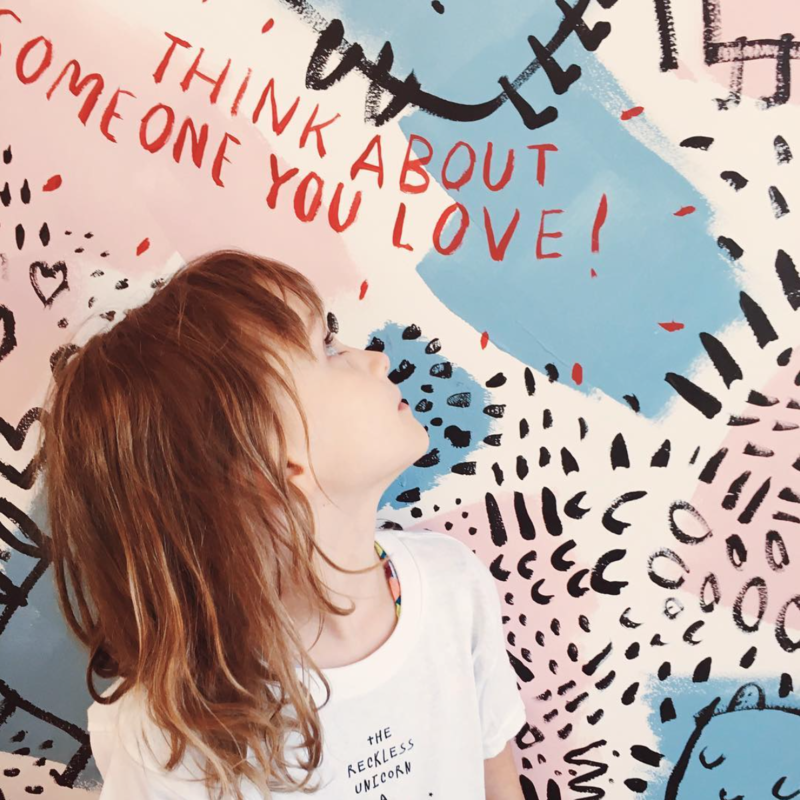 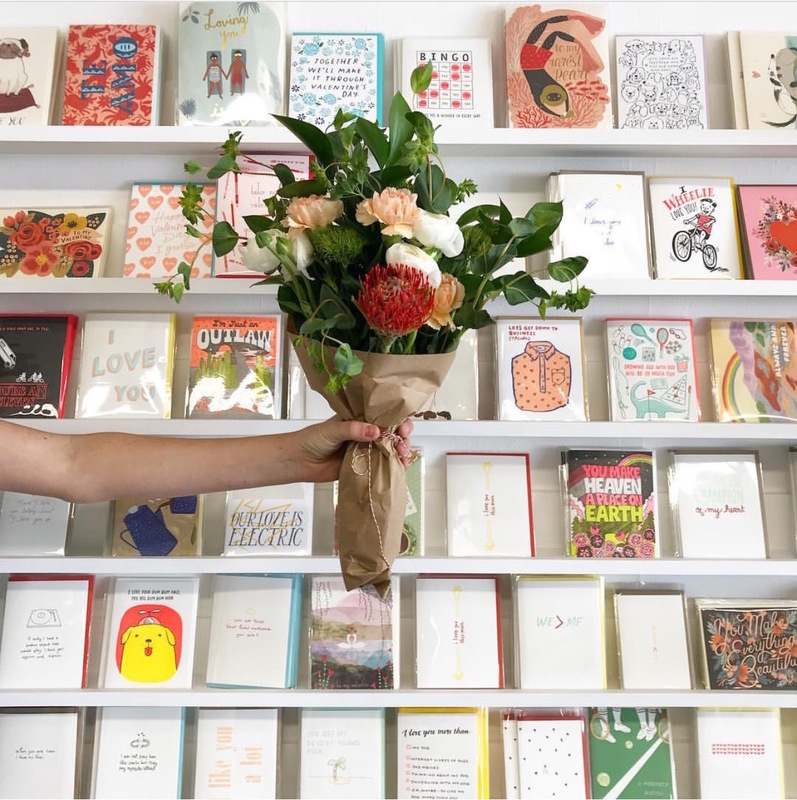 Red Cap Cards has been stocked at Atticus Bookstore & Cafe for a while, but recently, we got a tip from our brand new artist, Yelena Bryskenkova, that Atticus is a fun-find hotspot that deserves some “shops we love” attention! 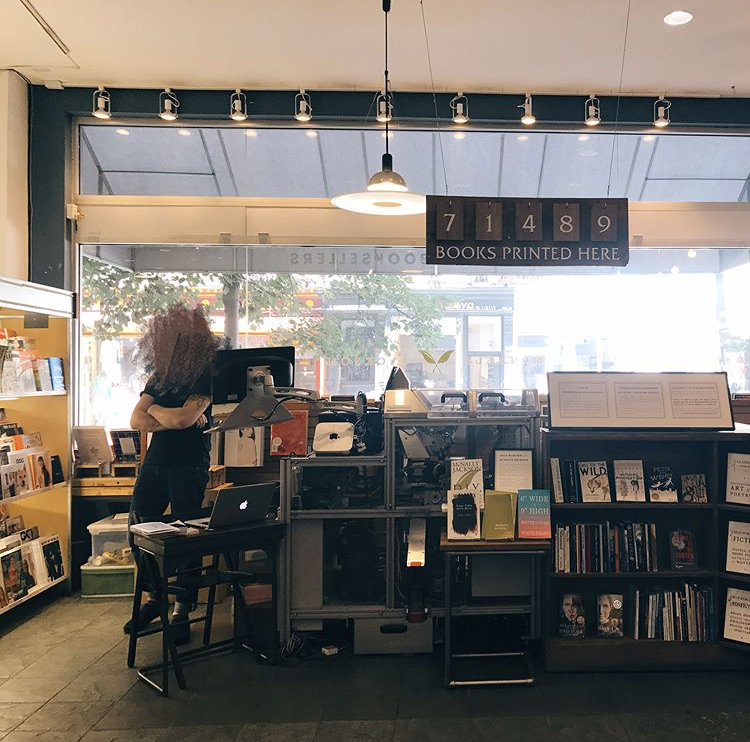 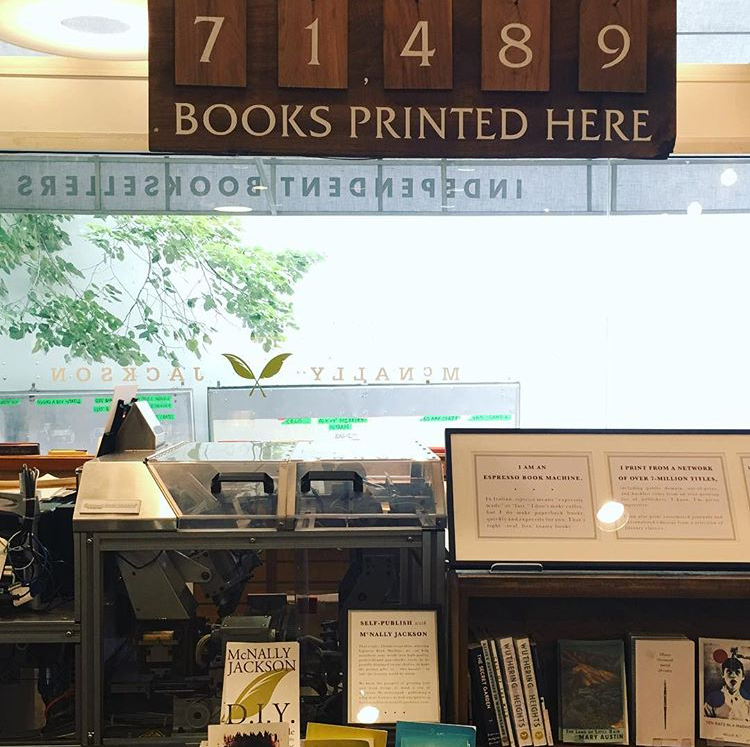 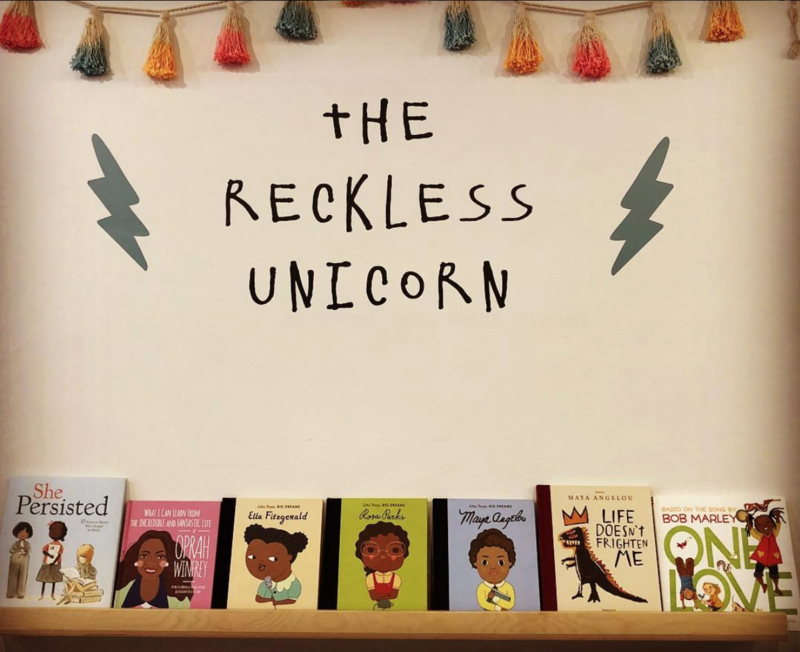 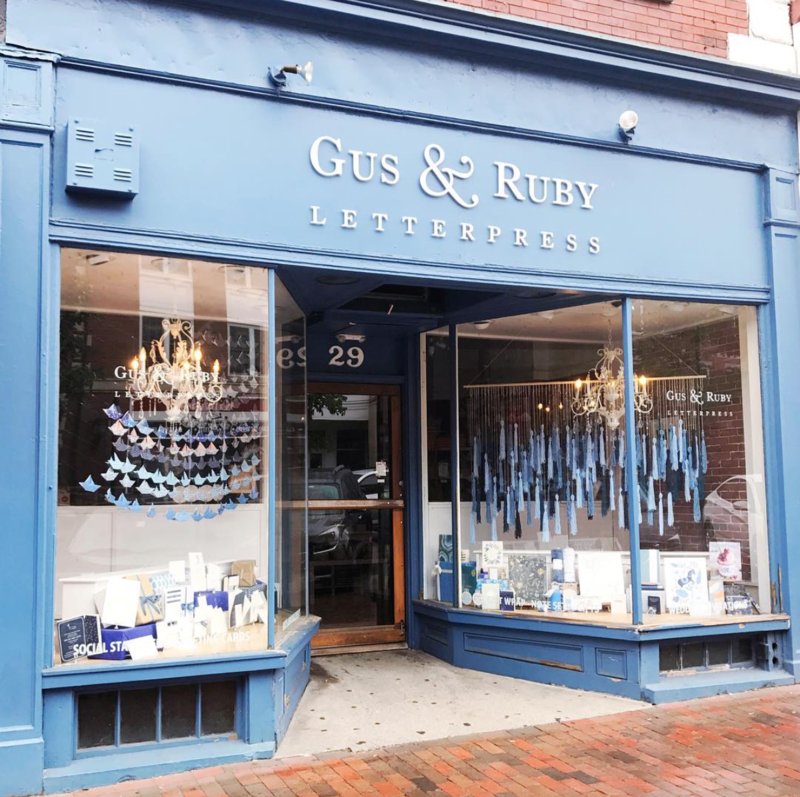 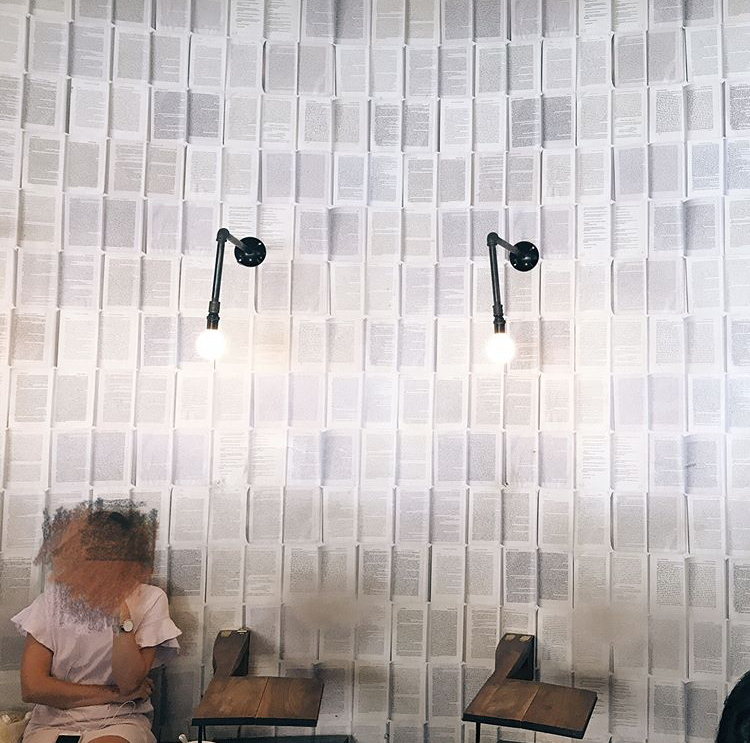 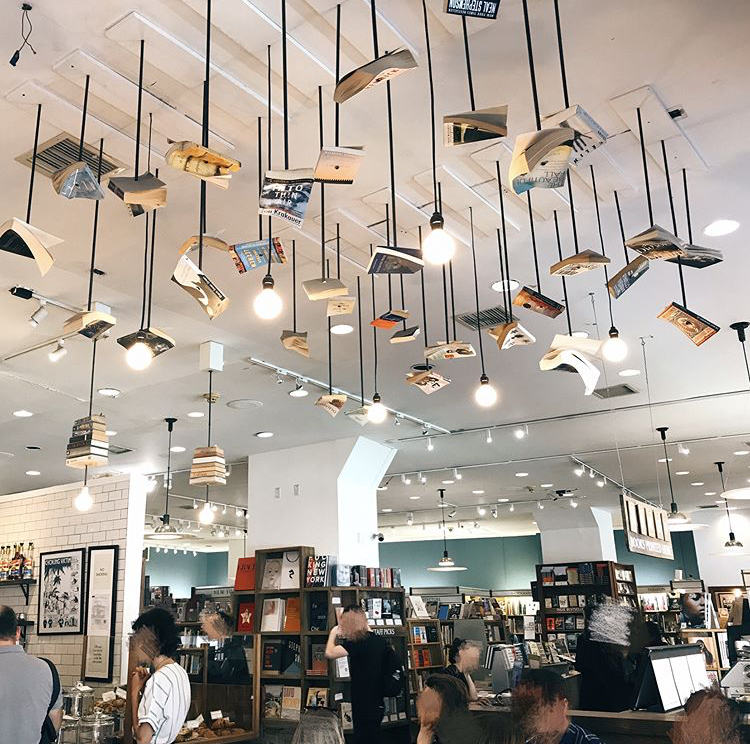 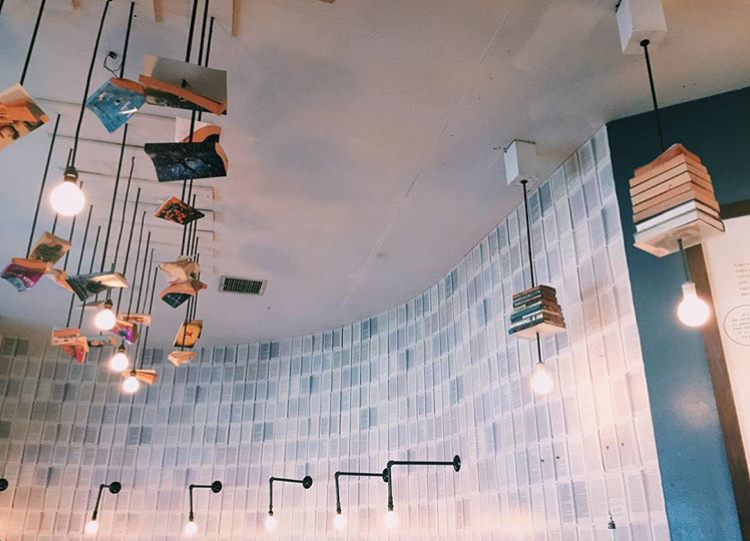 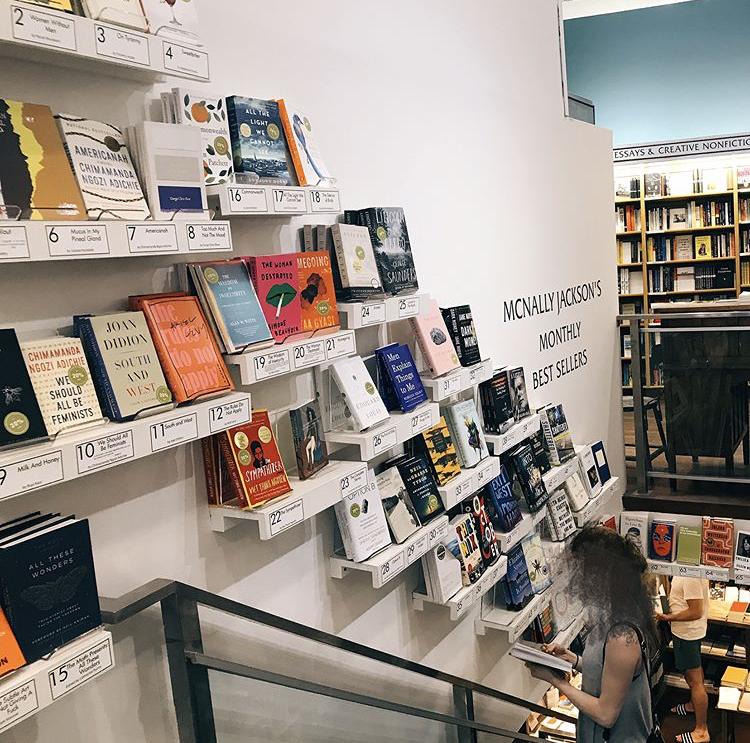 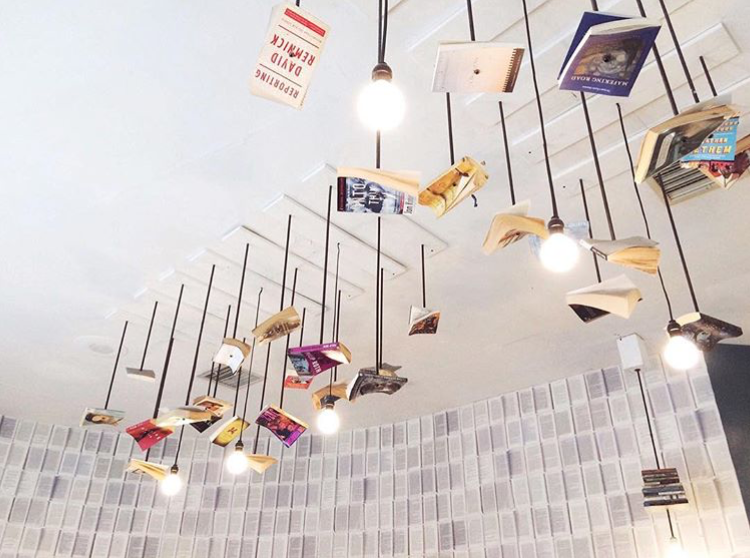 Located in New Haven, Connecticut, Atticus is a catering and cafe snack spot, plus a purveyor of books, gifts, and services culture-loving customers around Yale University. 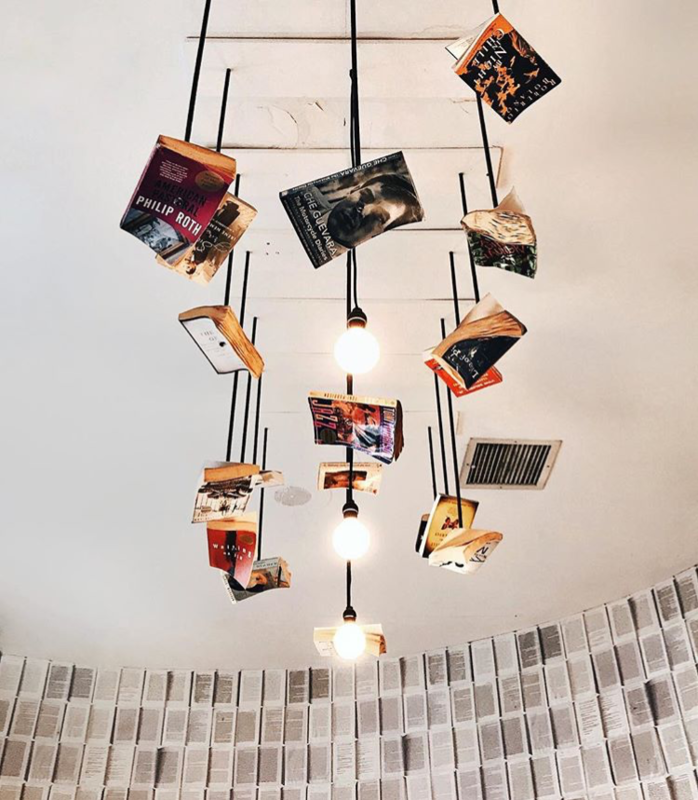 If you're in the area, stop in and have a bowl of their famous black bean soup (created by classical cellist, John Ryan), grab a book, a Red Cap Card and a relaxing sit right in the middle of an Ivy League hub. 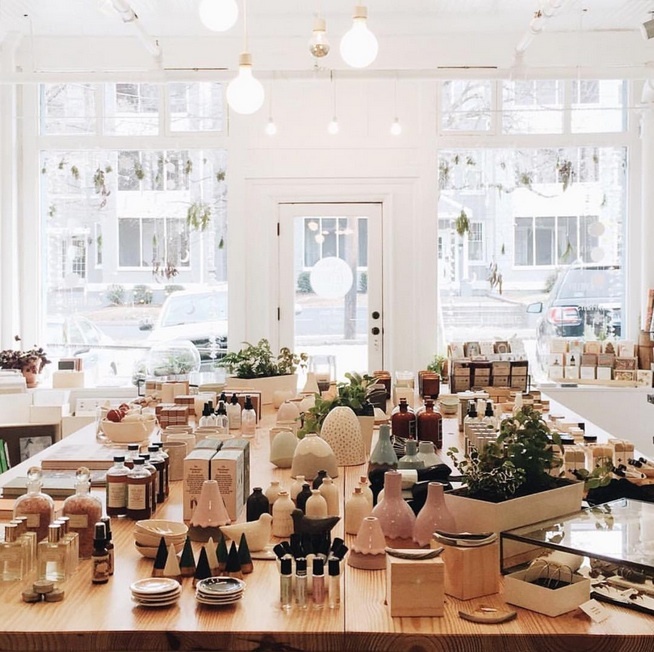 We’re so excited to be working with this little jewel box of a shop: The Paris Market. 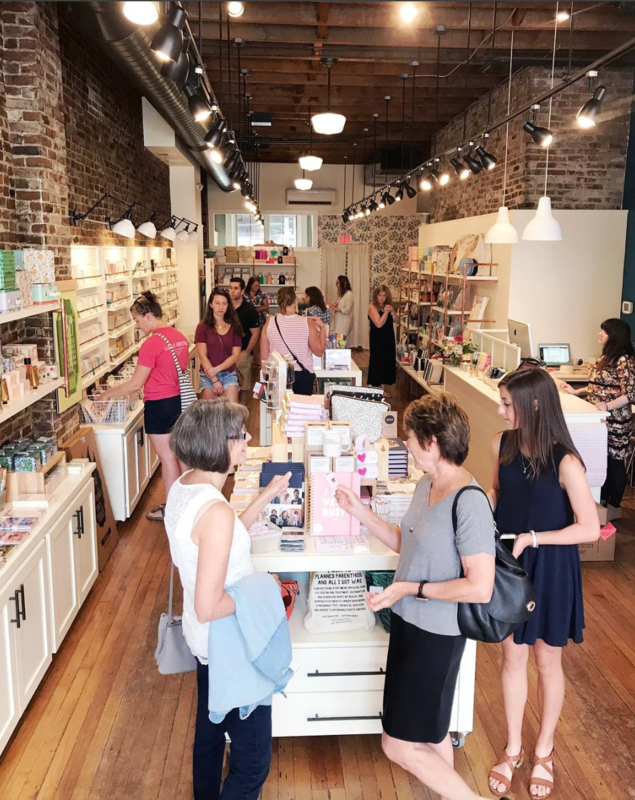 Located in Savannah, Georgia, the shop is owned by Paula and Taras Danyluk, and was originally conceived as a showcase for treasures the two found in markets across the world. 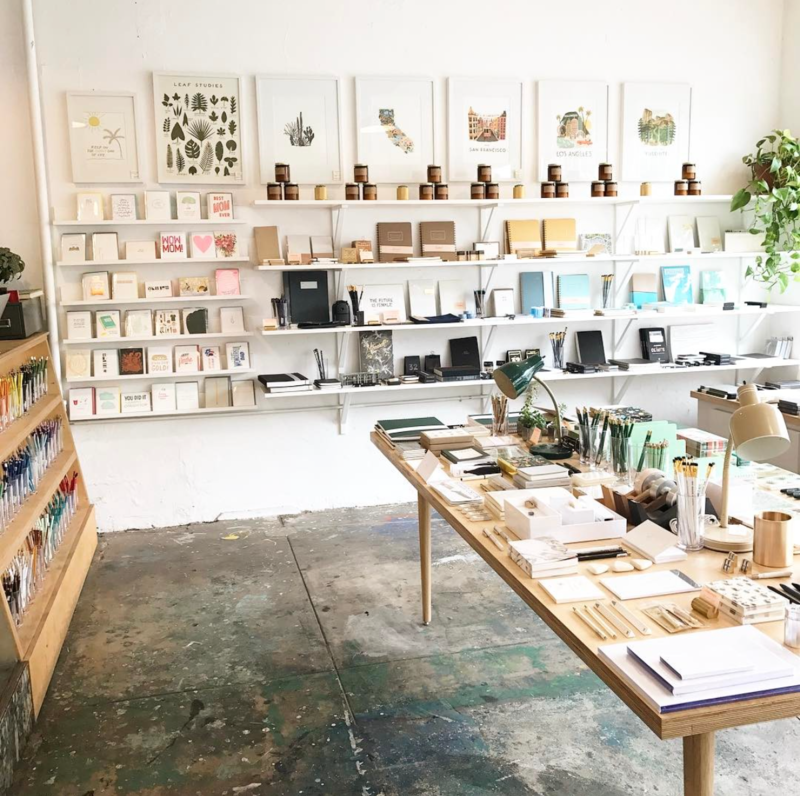 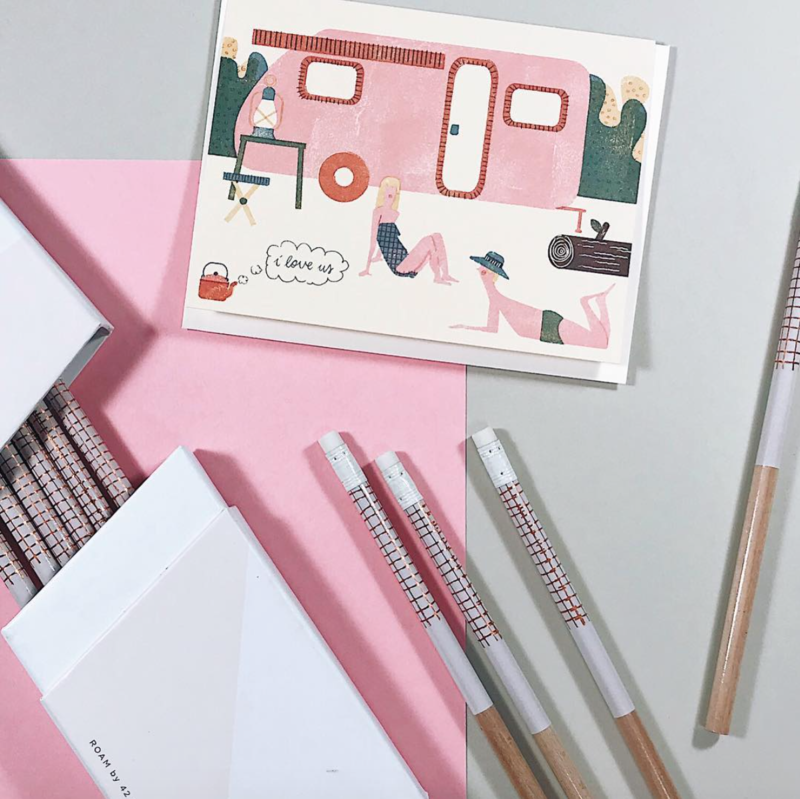 From house wares and jewelry, and office supplies to beautiful vintage heirlooms, The Paris Market is a lovely addition to our growing lists of eclectic and inspiring stockists. 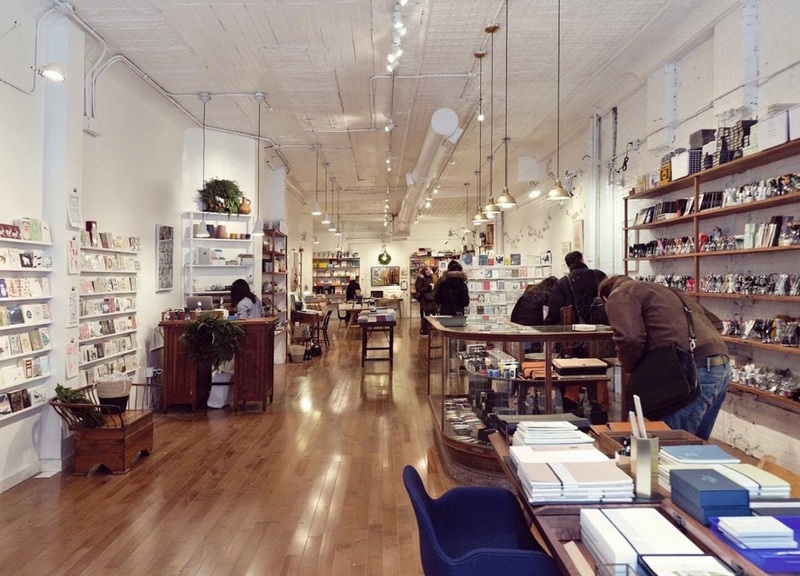 If you’re in the area, definitely swing by for a taste of their curated, wondrous selection of goodies. 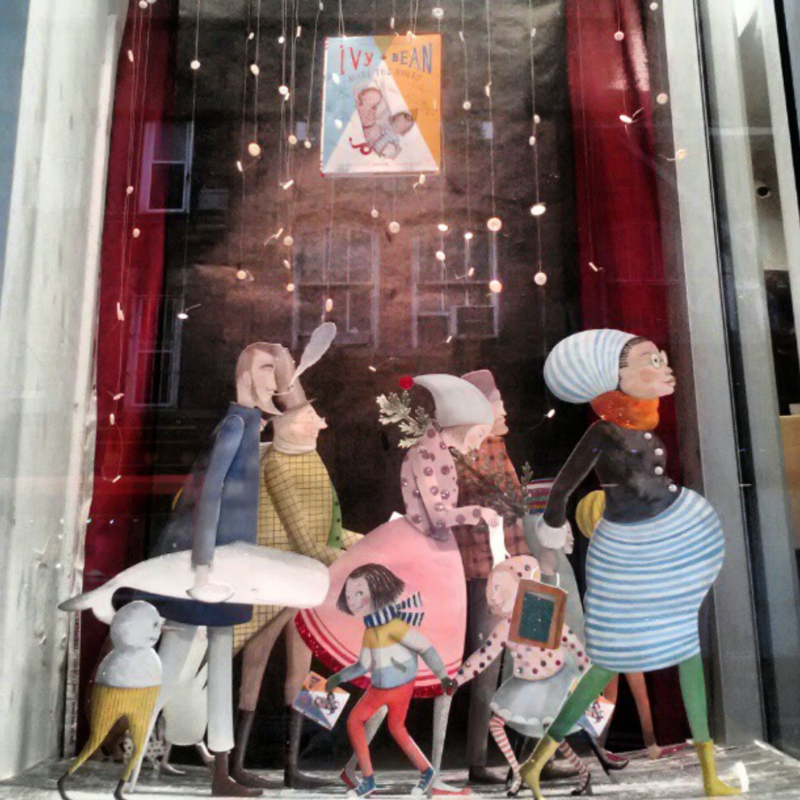 And be sure to check out their fantastic rotating window vignettes! 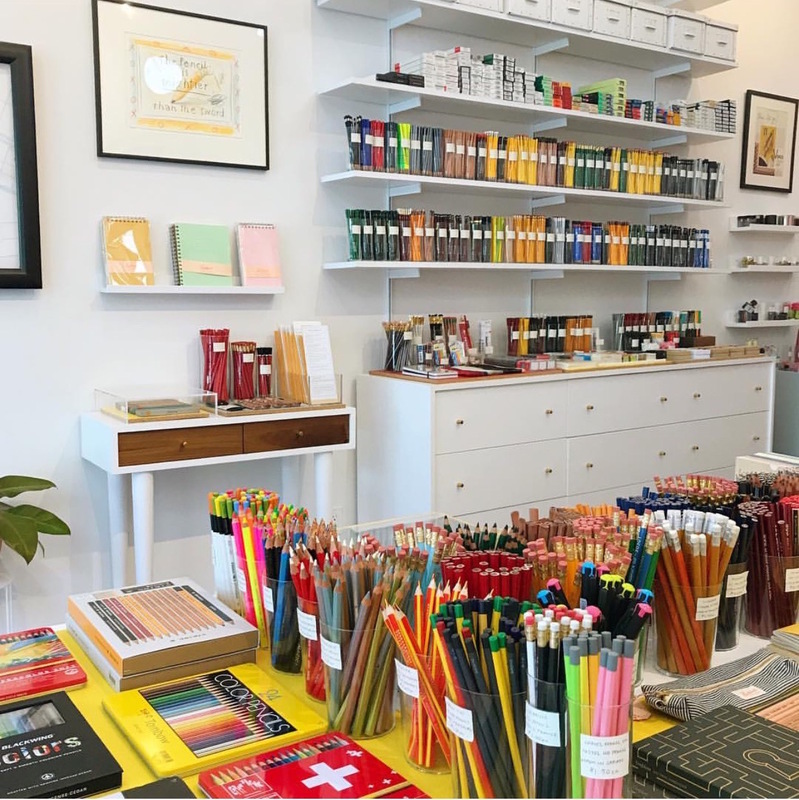 We are happy to announce that Red Cap cards are now available at the wonderful market, shop and culinary experience: Star Provisions in Atlanta, Georgia! 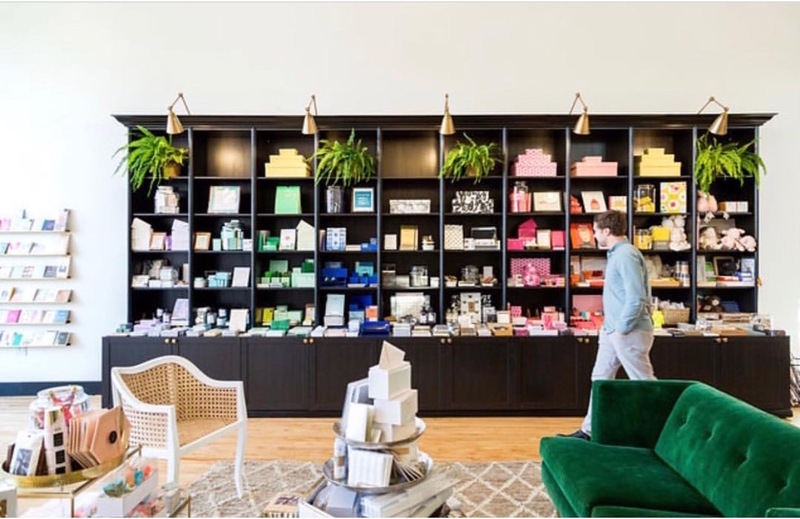 Star Provisions is a foodie's dream–offering a wide variety of local and imported cheeses and meats, plus baked goods and salads for a bite right there in the shop. 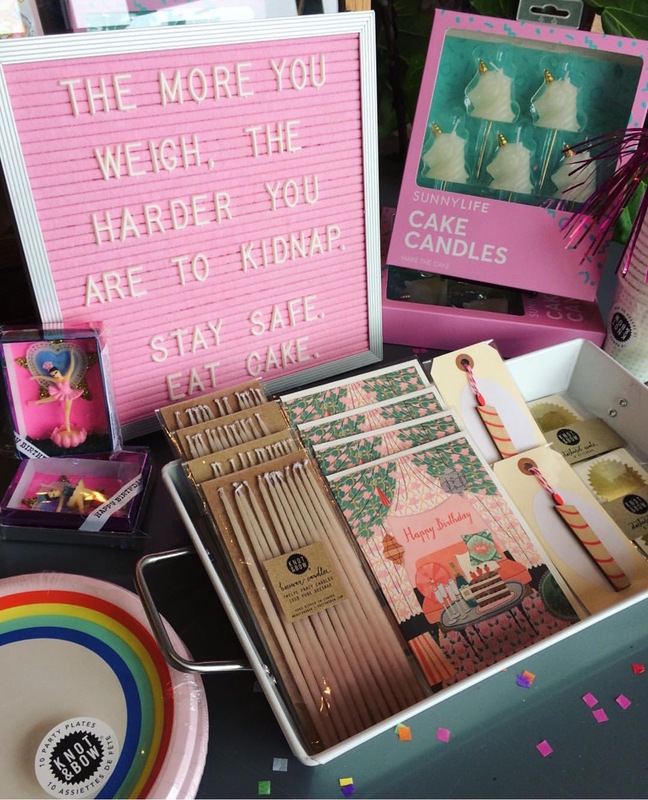 They also carry a variety of unique gift items including housewares, accessories and other unexpected necessities. 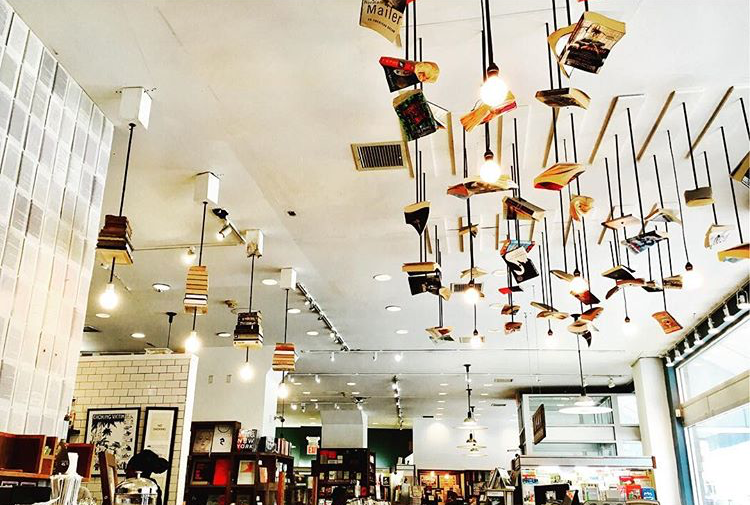 If you're ever in the Atlanta area, make sure to stop by and say hello (and enjoy a savory tart) for us!